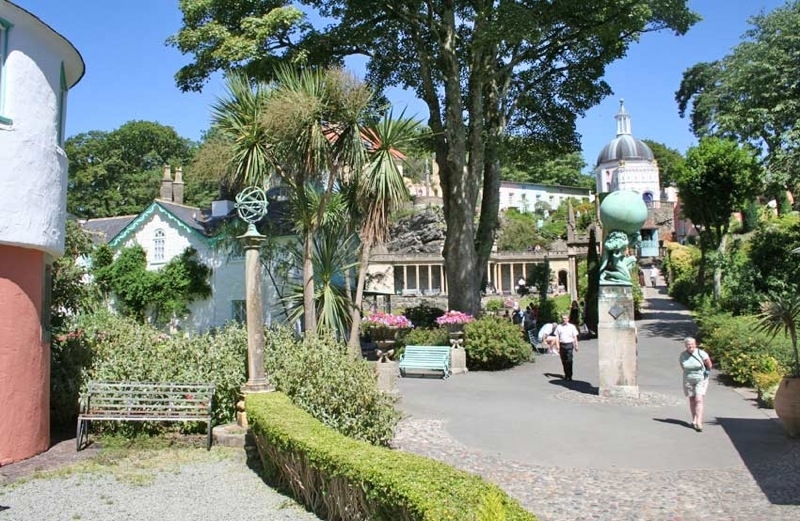 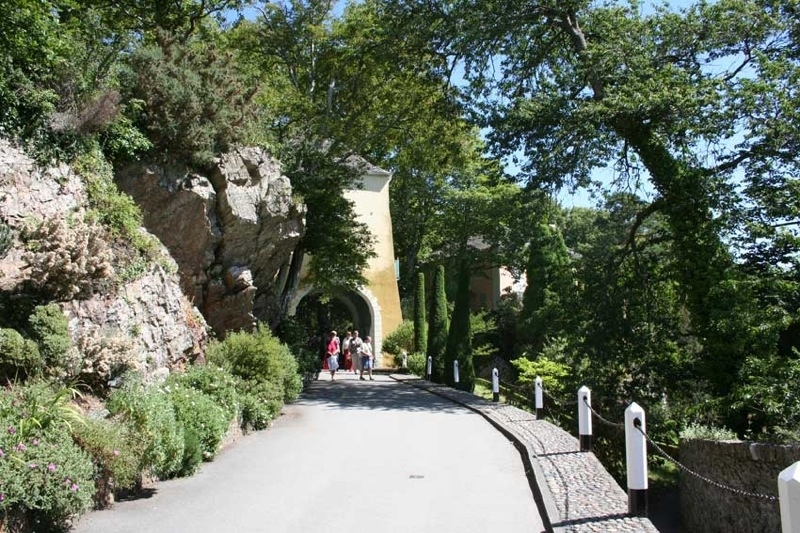 Portmeirion- North Wales, Italianate resort village in Gwynedd. 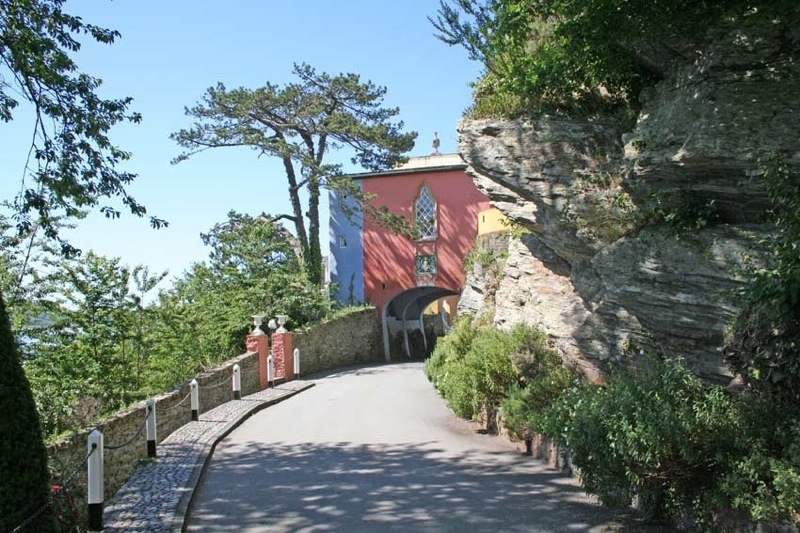 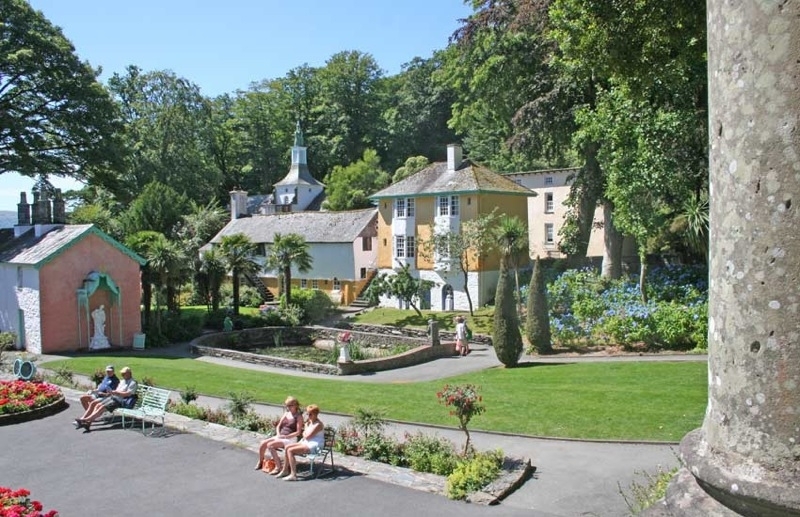 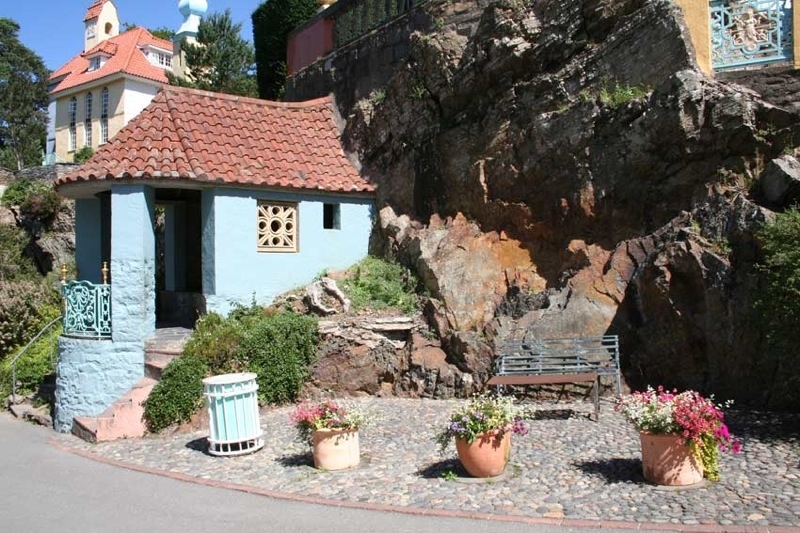 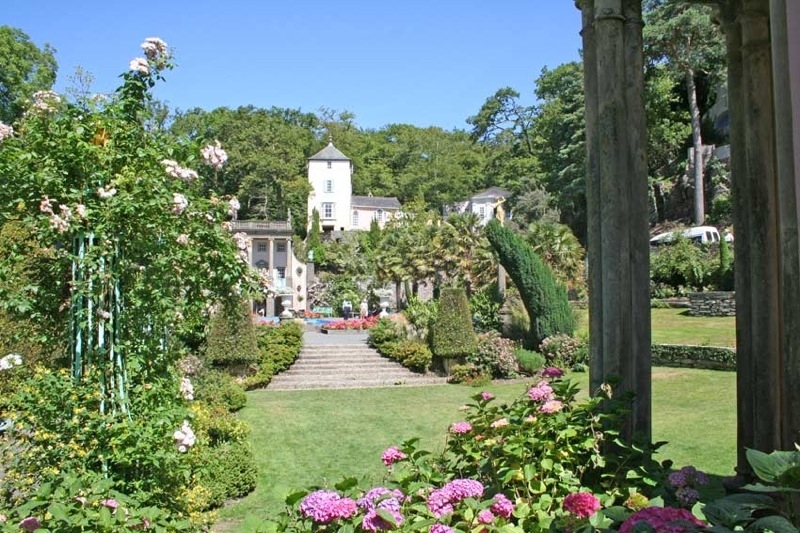 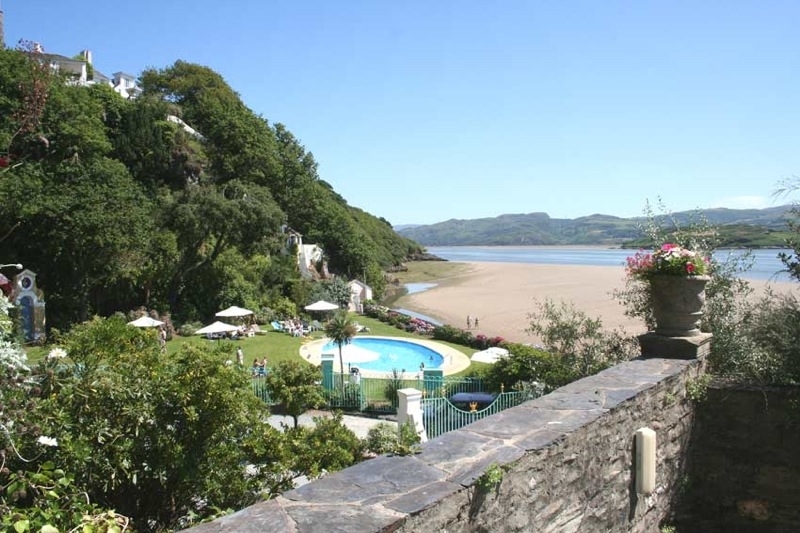 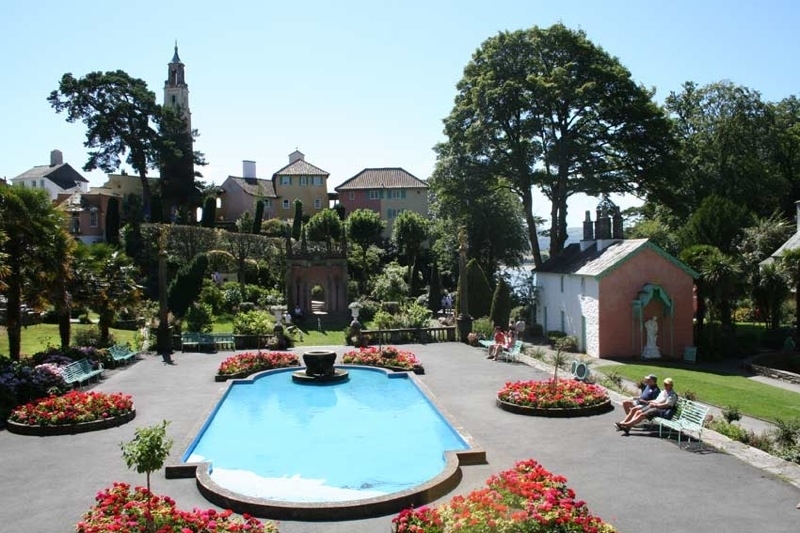 Not too far from Christleton for a really good day out visit Portmeirion. 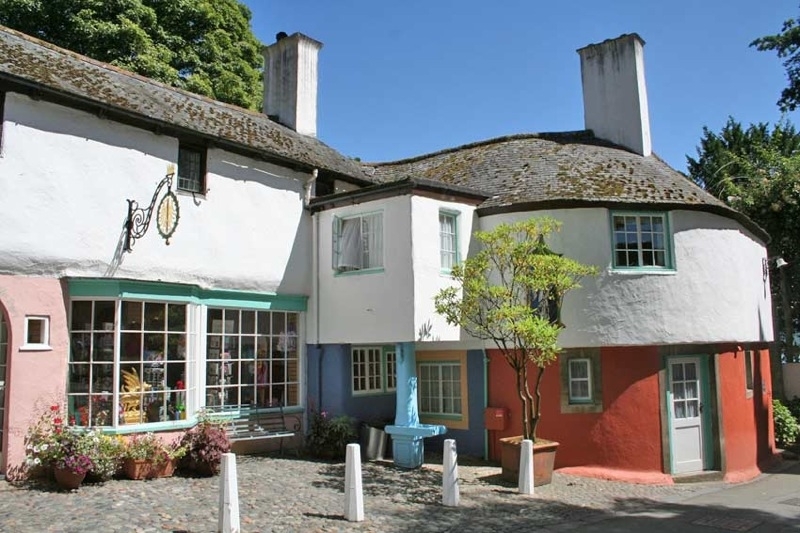 Sir Clough Williams-Ellis acquired the site in in 1925 for less than £5,000. 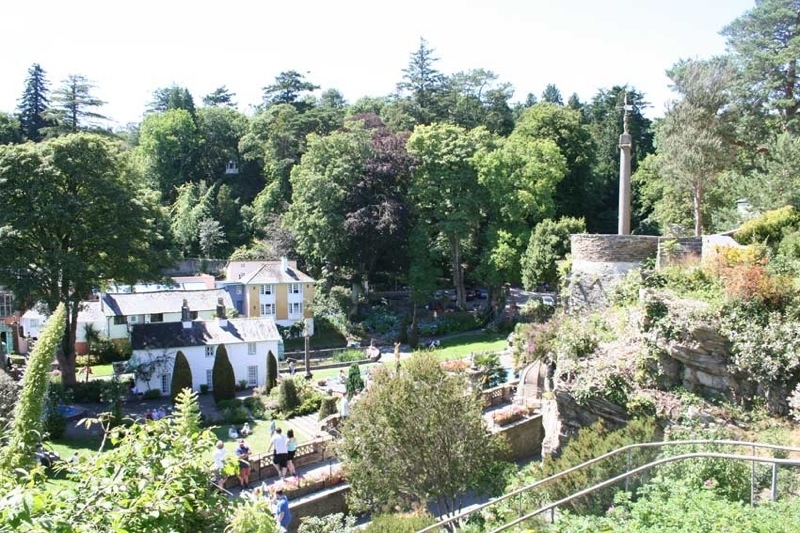 It was then a wilderness. 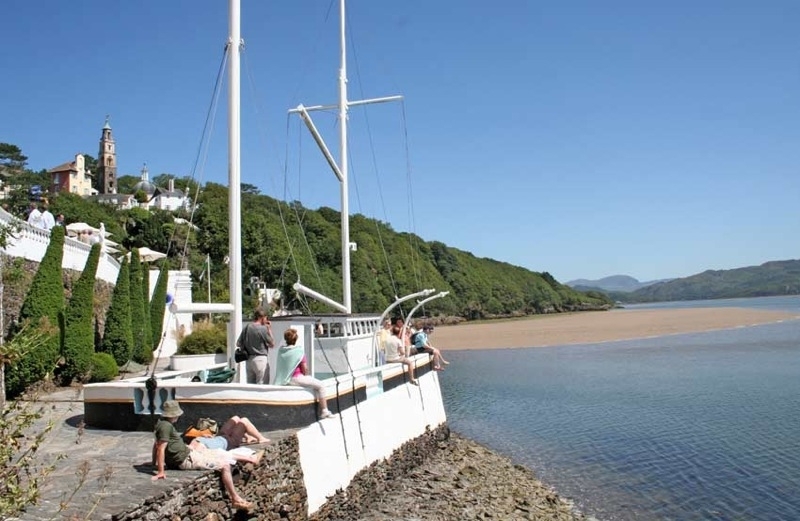 Now it is a fascinating and unique coastal village. 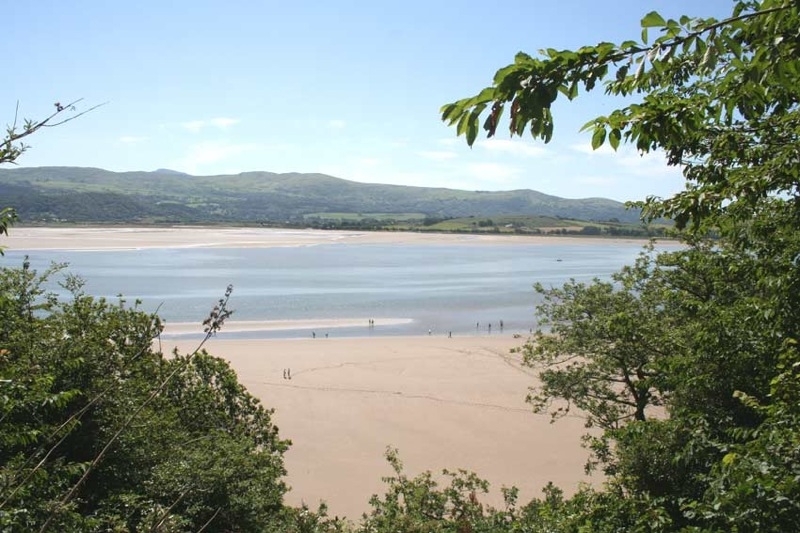 Just head for Porthmadog and look out for the entrance after you have gone through Penrhyndeudraeth. 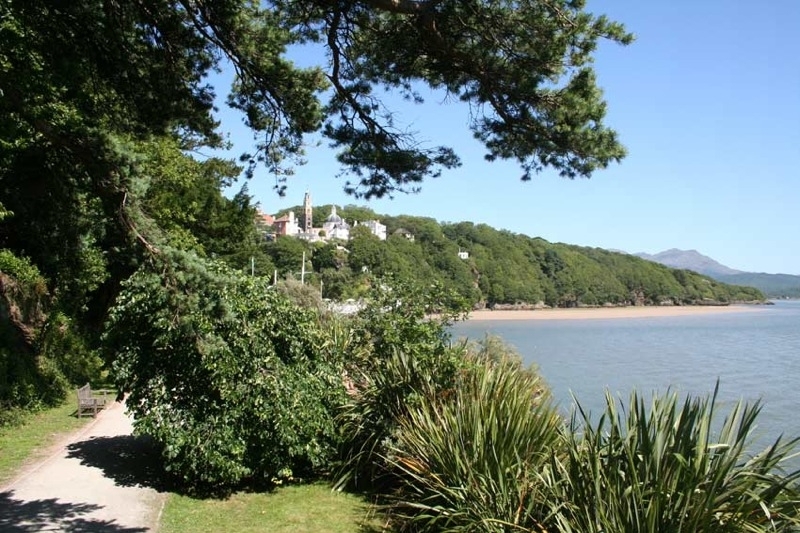 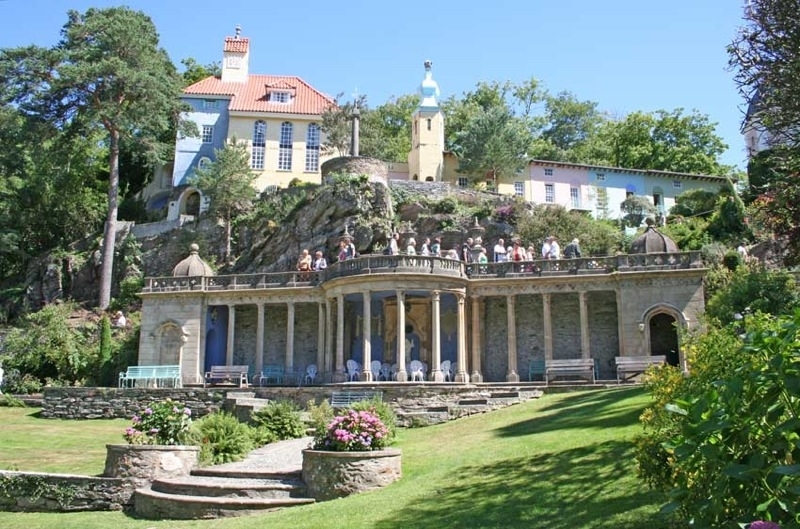 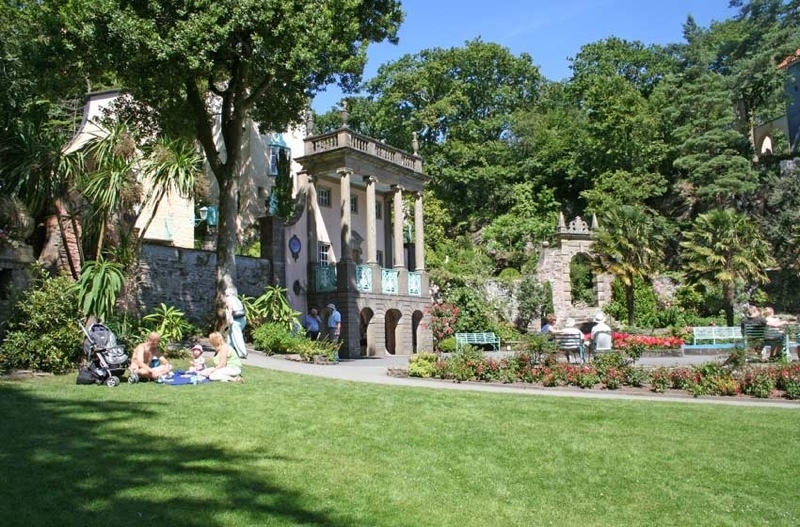 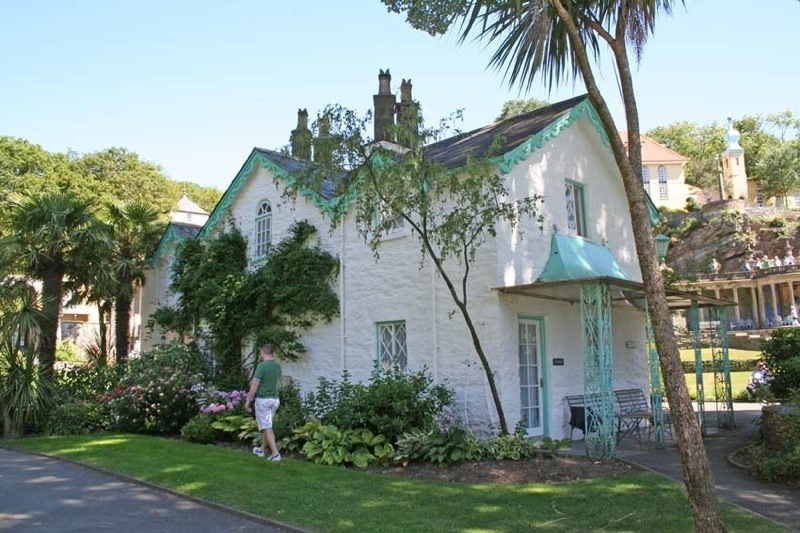 My only advice is to wait for a sunny day before you visit so you can really enjoy the magic of Portmeirion.